January 25, 2016 Mike Cline Jr. This time on the program the guys check in with everyone’s favorite Vlogger Kimmy, who updates us on her living situation and her continued misery. Later the guys listen to a series of newscasts that warn everyone about the evils of listening to heavy metal music. Plus the guys talk about the Lady Antebellum plagiarism controversy from a few years back and the fresh plagiarism controversy involving Amy Schumer . 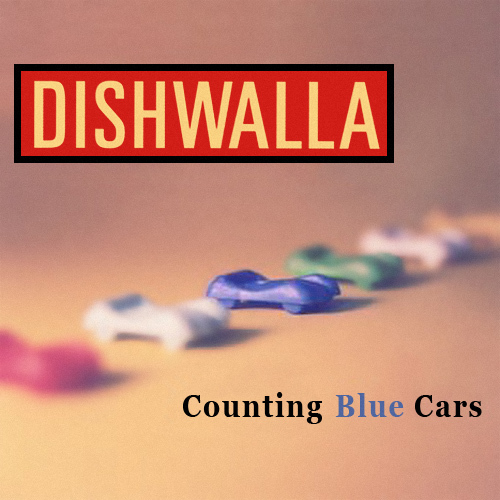 Plus the guys take a look back at the One-Hit wonders Dishwalla’s song Counting Blue Cars!